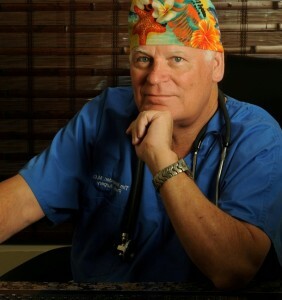 Dr. Timothy Alexander has been performing plastic surgery procedures for the transgender and transsexual community for over 30 years. Patients across the United States choose Trans Surgery Florida for MTF surgery and FTM surgery in South Florida. Well-known plastic surgeon Dr. Timothy Alexander has over 30 years of experience performing various plastic surgery procedures for the transgender and transsexual community. Dr. Alexander always takes the time to dedicate himself to each individual’s needs and desires, and not surprisingly most of his patients are from personal referrals. His experience and dedication bring affordable, state-of-the-art transgender surgery to South Florida. Dr. Alexander offers several procedures for transgender men and women, including FTM Top Surgery, MTF Breast Augmentation and FFS Rhinoplasty. Read more about the transgender surgery procedures Dr. Alexander offers here: Male to Female Surgery – Female to Male Surgery. We are committed to providing you with a private and pressure-free environment, and encourage you to ask questions so we can help you achieve the goals that you desire. Dr. Alexander looks forward to meeting with you and is eager to be a part of your personal transition team. Please contact Dr. Alexander by calling one of our South Florida offices: Fort Lauderdale (954) 589-0722 or Miami (305) 756-8743.